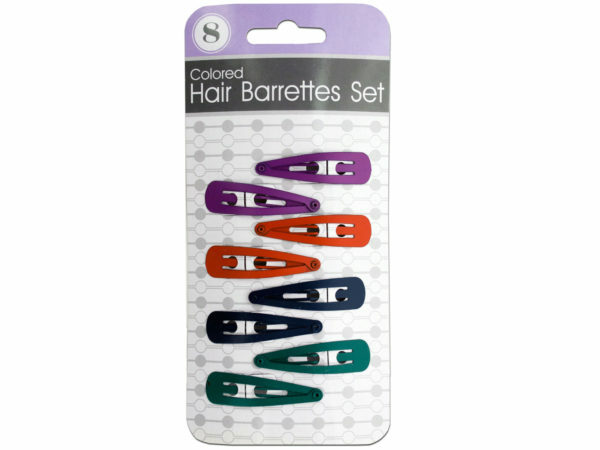 Great accessory for those who instantly would love to beautify their already lovely hairstyles. These items are subtle yet creatively artistic enough to be worn in many different types of functions and occasions. They are ideal for parties and graduations, but can be used to accessorize for any type of gathering. 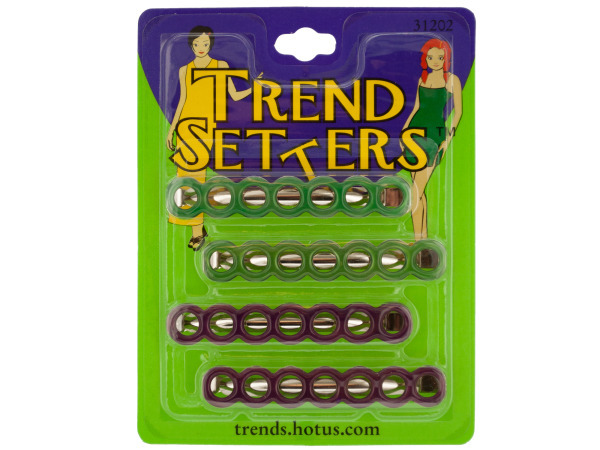 They are medium sized, to the point that you don't have to worry about losing or misplacing them and they have a timeless design that allows you to keep them throughout the passing years.